Cologne - What a way to kick start the season for Borussia Dortmund and Borussia Mönchengladbach! The two top-four aspirants will be desperate to get themselves off on the right foot in 2015/16 and go head-to-head in Saturday's top game on Matchday 1 (kick-off 18:30 CEST/16:30 GMT), a game in which both sides will want to make their intentions clear for the upcoming campaign. 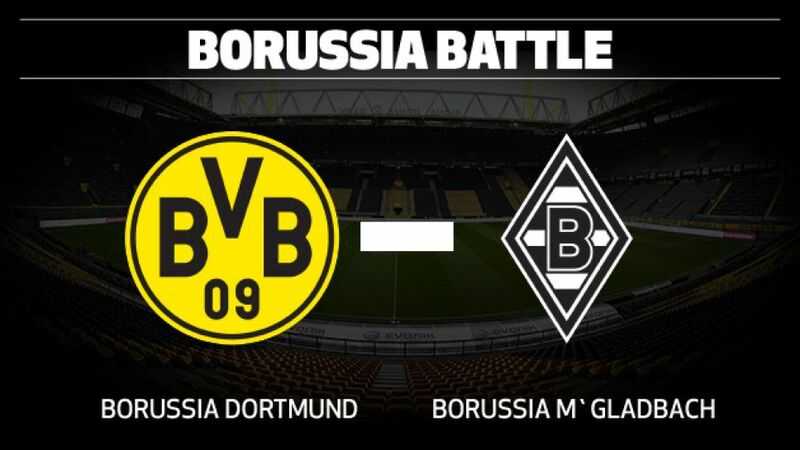 bundesliga.com has all you need to know about the two Bundesliga heavyweights ahead of this weekend's Battle of the Borussias.